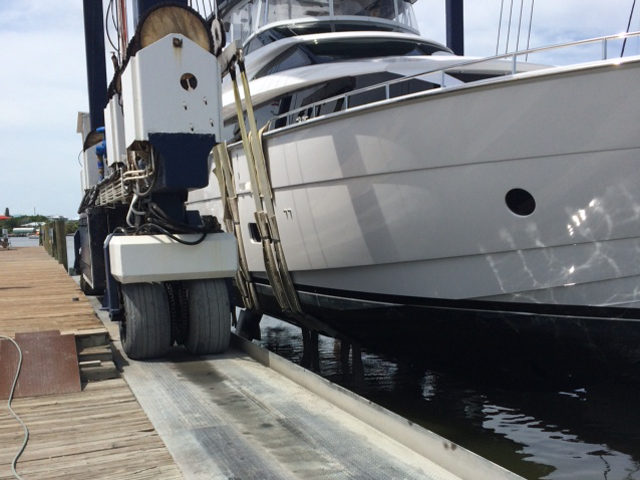 We will wash and wax your vessel on a regular schedule, keeping the exterior in pristine condition. Repairs, monthly mechanical condition & system checks & major mechanical problem consultations. 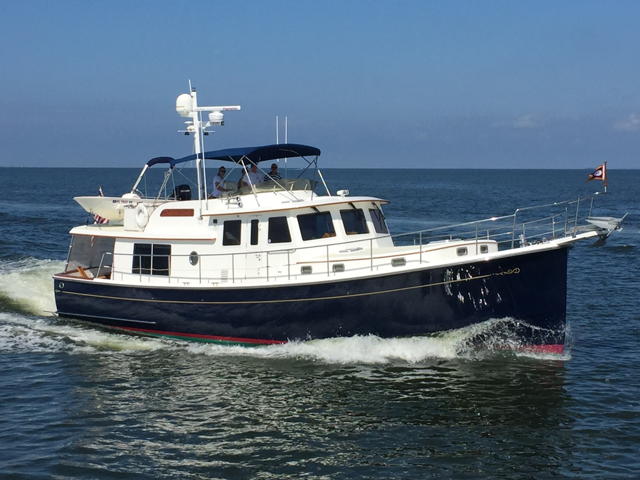 At Gulf Coast Yacht Service our Yacht Management plans and services will keep your vessel in pristine condition above and below the waterline. Monthly Yacht Management Plans are structured to provide the owner with a safe, convenient yacht ownership experience where all it takes is one call to fulfill all the needs of you and your vessel. Underwater Hull Cleaning and Checks… we will keep what people can’t see in pristine condition as well. New Builds. Retro-Fits. Warranty Work. Our team of professionals offer New Build, Retro-fit and Warranty consulting as well as many other services where we represent the owner and eliminate the hassles associated with major projects. Providing you with a safe, convenient yacht ownership experience where all it takes is one call to fulfill all the needs of you and your vessel. Our team of professional licensed Captains are available. 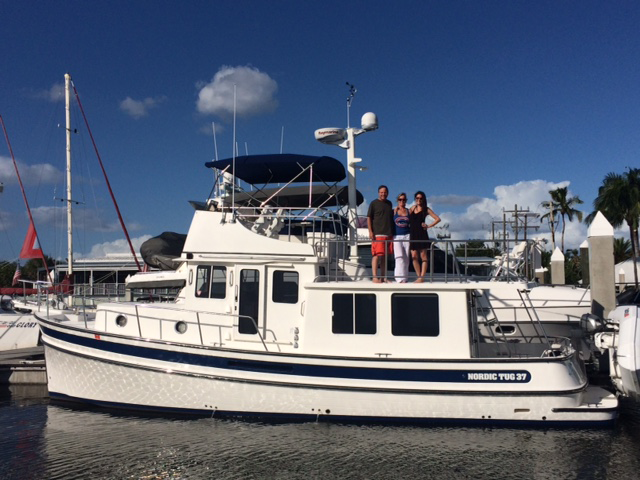 Hand the keys over to our trusted, licensed captains, so you can enjoy the day with your family and friends. 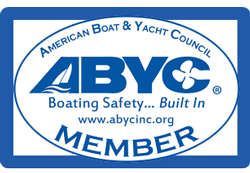 Boat handling skills, use of electronics, navigational skills… you name it, we’re here to help. 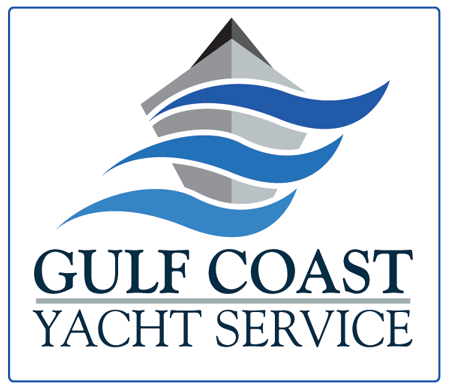 Gulf Coast Yacht Service, Inc. Please fill out the form below and we will contact you as soon as possible to discuss what services fulfill your needs. The most valuable asset is time and we at Gulf Coast Yacht Service believe yours should be spent enjoying your vessel, not maintaining it. Let us remove the worry and stress involved with luxury boat ownership and enable you to do what you really love: Yachting! Just click on any of the social media platforms above, or the email icon, to share our site with family, friends, colleagues… we appreciate it.